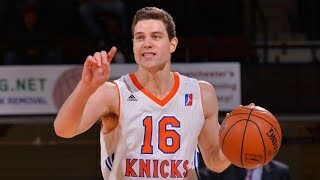 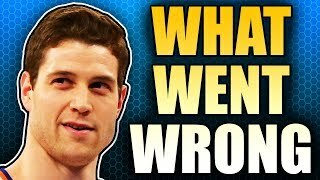 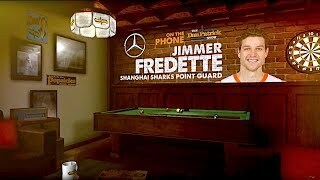 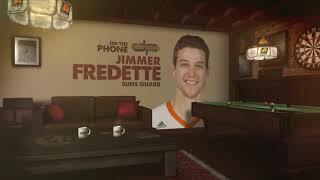 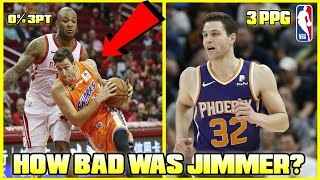 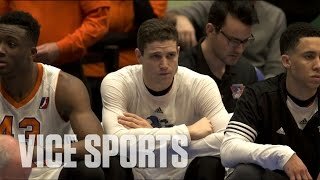 Jimmer Fredette Returning To The NBA? 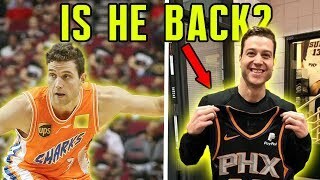 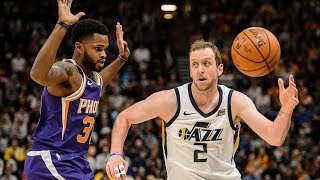 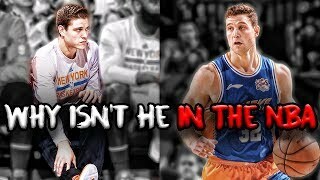 Subscribe for more insane daily NBA videos!!! 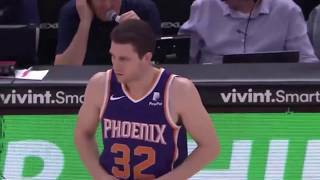 The Utah Jazz Crowd gives Jimmer Fredette a standing ovation as he returns to Utah with the Phoenix Suns!